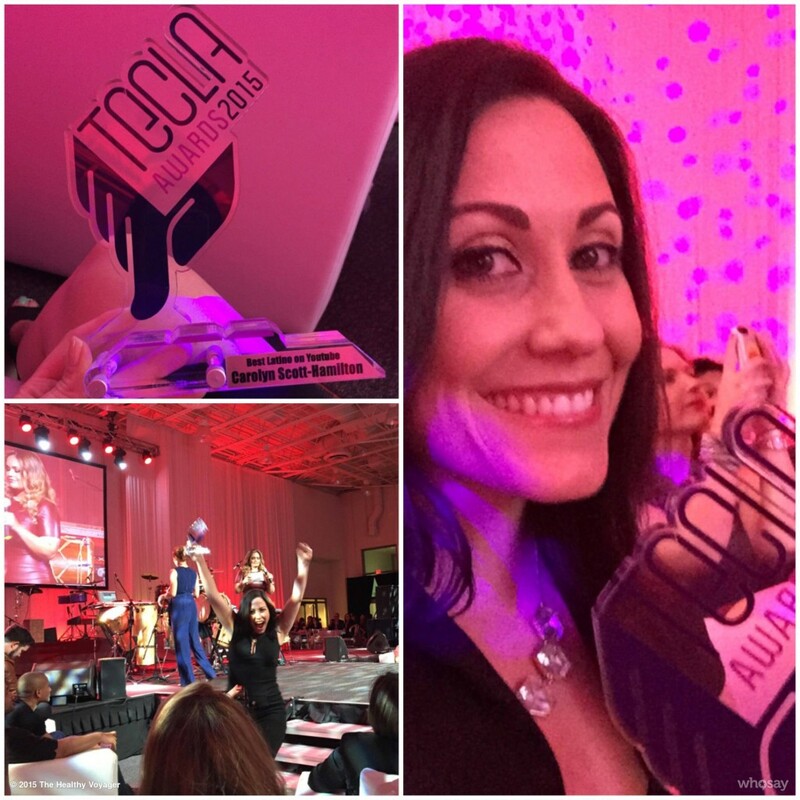 On the evening of March 16, 2015, Carolyn Scott-Hamilton attended the first annual Tecla Awards at Hispanicize 2015. She was the proud and honored recipient of the Tecla Award for Best Latino Youtuber. Among many notable nominees and winners, Carolyn is extremely proud of the honor and the recognition for all of her hard work on her travel and cooking shows. Carolyn was also on the Working with travel brands panel at Hispanicize and is looking forward to many more collaborations with Hispanicize in the future as well as all the terrific attendees.